Selecting the right paint for your artworks – Things you should know before creating your masterpiece! The important decision an artist should make before creating a masterpiece is choosing the right paint. Read on to know about the types of paints and the purposes of each paint types. Oil paint is a type of slow-drying paint which is composed of small particles of pigments suspended in oil. The viscosity of the paint can be altered using turpentine or white spirit. Usage of this paint requires some expertise and it is proven to be more challenging to work with comparing with other types of paints. This is the simplest and the oldest forms of paints. It consists of four main ingredients such as a pigment, a binder, additives like glycerin and preservatives. The viscosity of the paint can be altered by adding water. The most common surface where you can apply the watercolour is on paper and it is not recommended for fabric. This is a fast drying type of paint, it is water soluble and it becomes water resistant when dry. This is the paint of choice for most artists as it is comparatively easy to work with. Acrylic paint can be used in multiple surfaces such as fabric, paper, wood and brickwork. 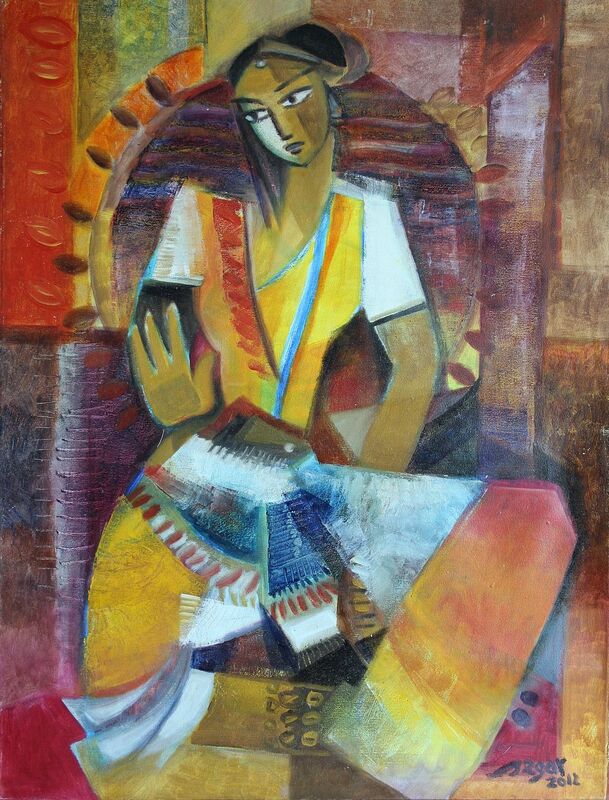 If you need a glimpse of the final outputs of the paint you can visit an art gallery the likes of Sri Lankan Art Gallery which showcases some of the masterpieces of Sri Lanka art. How can you be sure that you’ve chosen the right kind of paint? You can’t be quite sure until you have worked with it for a while. The choice of paint differs from person to person and also on the outcome you are expecting to get from the paint. All you can do is an experiment with each type of paints and come to a conclusion on which paint suits you the most.